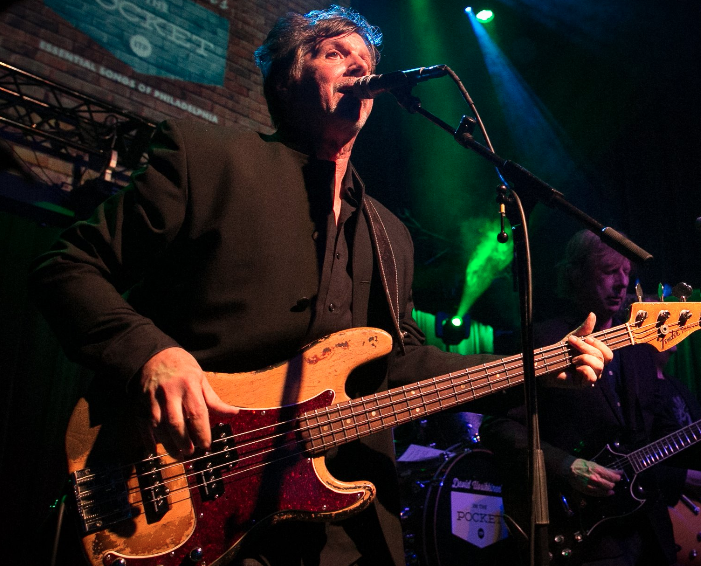 Fran Smith Jr. is a composer, producer, bass guitarist and vocalist from the Philadelphia, Pennsylvania area best known for his 30 year stint with the rock group The Hooters. Smith maintained a career as a recording artist in his own right, as well as a producer for other artists and in that time managed to guide himself to a place of prominence as an cult classic power-pop/rock composer and producer - as well as a founding and pivotal influence in what is now known as Modern Alternative Country. His 1996 release "For No Apparent Reason" soared to classic status as Smith became one of the earliest adopters of distributing music via digital platforms. His second album "Man Meets Machine" was released in 2004 to critical acclaim - however its sound decidedly departed the predecessor LP. Marking his return to the genre he helped to carve into national prominence, Fran Smith Jr. has returned with his first full length album since 2004 - the soaring Modern Alternative Country flavored "Mystic County". While lauded upon its debut by fans and critics alike- "Mystic County" is also prominent for returning Smith to his own music career - and for being the first album released on the historic ODEON label in the new century.